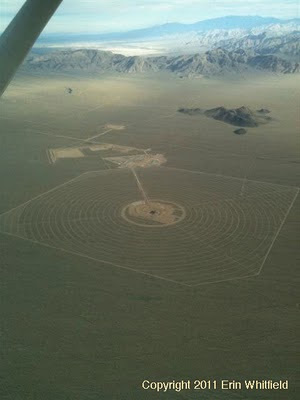 Google Inc has invested 55 million dollars in a massive wind energy project in the western Mojave Desert. 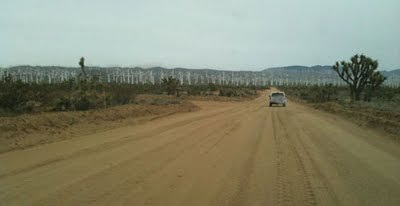 The wind energy project--the Alta Wind Energy Center--will blanket the Tehachapi mountains and generate up to 1,500 megawatts of energy when it is complete. According to the American Bird Conservancy, wind turbines can kill up to 14 birds, per megawatt, per year, and a median rate of 2.2 birds per MW, per year, according to industry estimates. Google's investment might just kill anywhere from 3,300 to 21,000 birds, per year. That is just a single wind energy project. 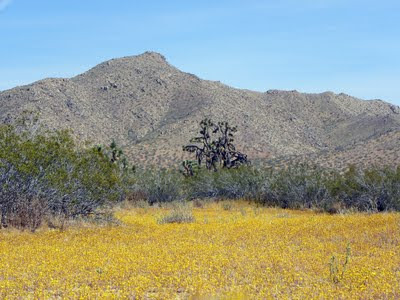 The truth about massive wind and solar energy projects is slowly coming to light as people realize that we have to sacrifice vast swaths of open space and drive some species closer to extinction. 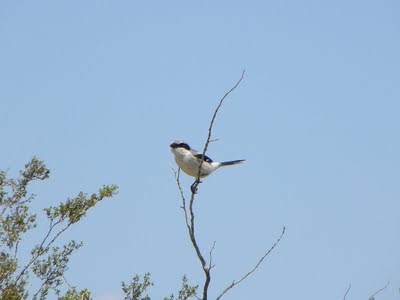 A loggerhead shrike perched on the branch of a creosote bush in the western Mojave Desert, where Solar Millennium proposes building the Ridgecrest Solar power project. 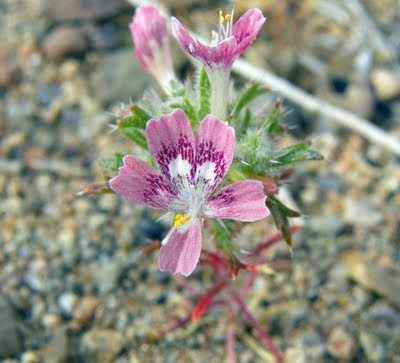 A Desert Calico flower blooming on the site of Solar Millennium's proposed Ridgecrest Solar power project. 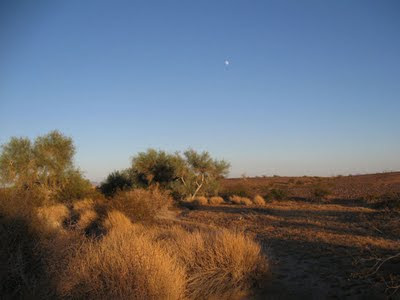 The site is mostly creosote shrub habitat, with a desert wash crossing much of the area. 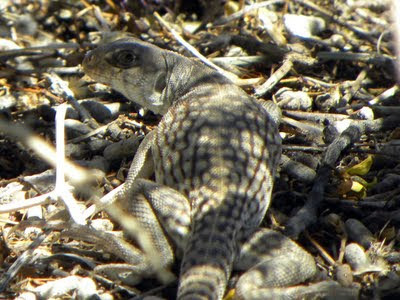 Biodiversity on the site is high, with desert tortoise, Mohave ground squirrel, loggerhead shrike, and various flowering plants.